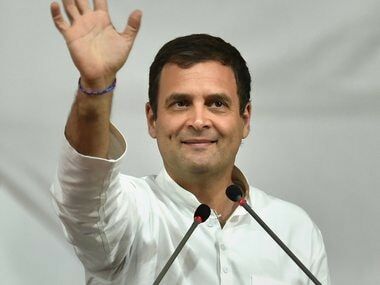 New Delhi: The Congress on Monday said Justice Kurian Joseph's remarks after demitting office have proved its allegations against the government of interference in the highest levels of judiciary, and demanded separate parliamentary and judicial inquiries into the matter. 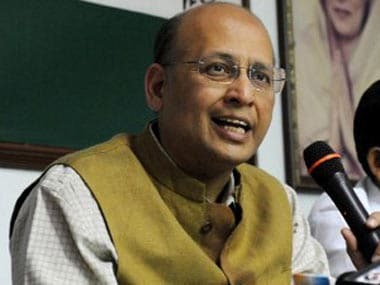 Congress spokesperson Abhishek Manu Singhvi, at a press conference, claimed that the grave apprehensions of his party over "interference" in the highest levels of the judiciary have been proved by Justice Joseph's remarks. 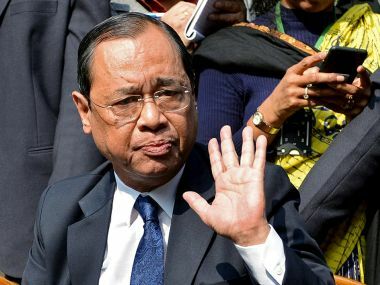 Justice Joseph along with three of the most senior judges of the apex court — Justices J Chelameswar, who has since retired, Ranjan Gogoi, who is the current Chief Justice, and Madan Lokur —staged an open revolt against the then CJI Misra by convening a press conference on January 12 to flag their concerns about alleged preferential allocation of sensitive cases to judges low down on the top court's hierarchy. 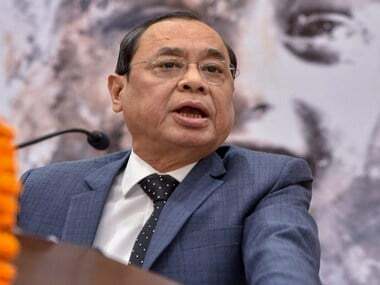 "The then CJI was working under some influence of some external source. He was remote-controlled by an external source. 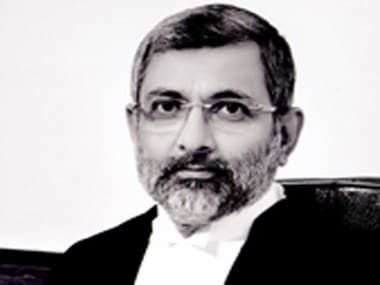 There was some influence of some external source that was impacting the administration of justice," Justice Joseph told PTI. Joseph retired on 29 November.